Following the release of their best selling new album, Overexposed, GRAMMY winning recording artist Maroon 5 have announced details of their 2013 North American tour. 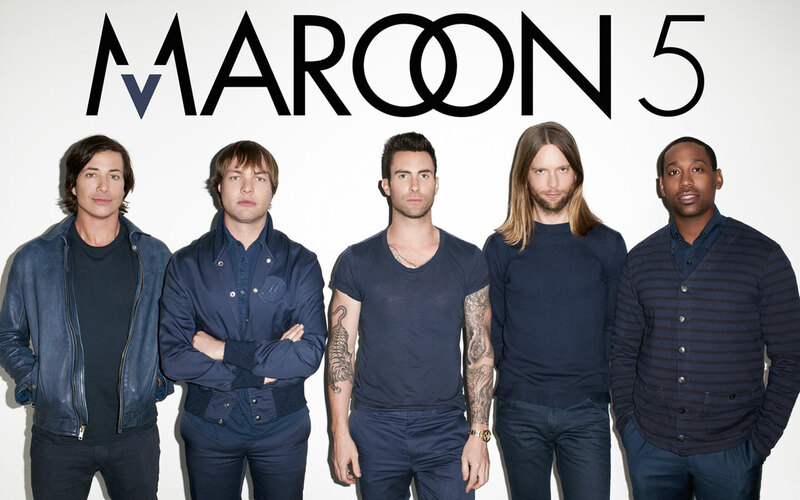 Maroon 5 will be joined by Neon Trees and Owl City on all dates making this the hottest concert package of the Spring. The Live Nation produced tour will make 31 stops across North America. This past summer marked the debut of Maroon 5’s highly anticipated fourth studio album, Overexposed. Recorded in Los Angeles, CA, the release is a rich, pop-infused collection that Rolling Stone referred to as “their best yet,” and People Magazine called “sweet soul kissed pop.” The release of the album quickly reinforced the group’s status as a powerhouse in popular music. Overexposed features a series of chart-topping singles including: “Payphone,” which immediately shot straight to #1 on both the Top 40 and Hot AC charts, and “One More Night,” which has been at #1 on the Billboard Hot 100for five straight weeks. The third single off of the album, “Daylight,” is scheduled to impact radio this November. Maroon 5 will debut the song on The Voice on November 8th.